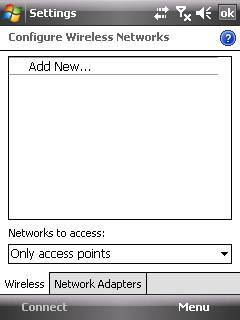 In the "Networks to access", select "Only access points". 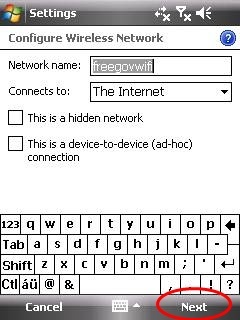 In the "Network name", enter "freegovwifi-e", and select (The Internet) in the "Connects to". 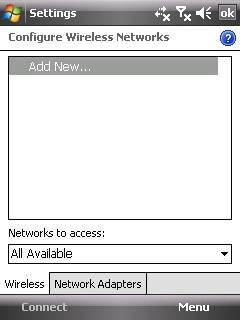 Leave the boxes "This is a hidden network" and "This is a device-to-device (ad-hoc) connection" to be blank and then press "Next". 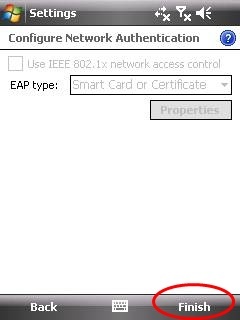 In the "Authentication:", select "WPA". 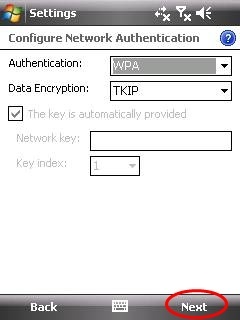 In the "Data Encryption:", select "TKIP" and then press "Next". 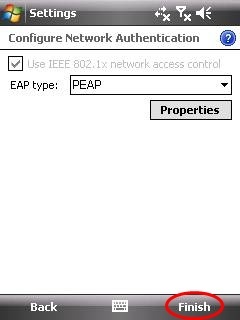 In the "EAP type:", select "PEAP", and press "Finish" afterward to finish the Encrypted Connection Settings. 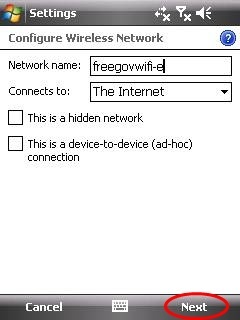 In the "Network name", enter "freegovwifi", and select "The Internet" in the "Connects to". Leave the boxes "This is a hidden network" and "This is a device-to-device (ad-hoc) connection" to be blank and then press " Next ". 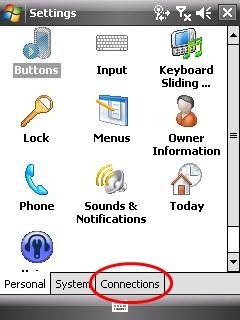 In the "Authentication:", select "Open". 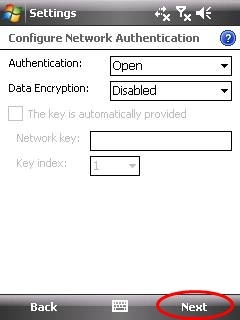 In the "Data Encryption:", select "Disabled" and then press "Next". Nothing to be selected in this page, just press "Finish" to finish the Encrypted Connection Settings. 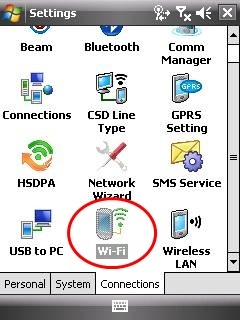 This window will appear automatically after selecting to connect "freegovwifi-e". 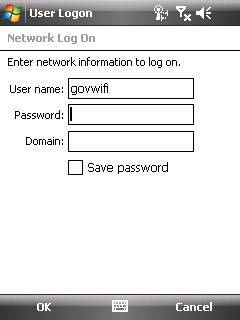 In the "User name" and "Password", enter "govwifi" and leave blank in the "Domain"
After the connection setting is done, run the browser to access the Internet.